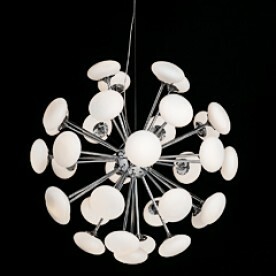 Aurora 1Aurora is alternative and head turning. 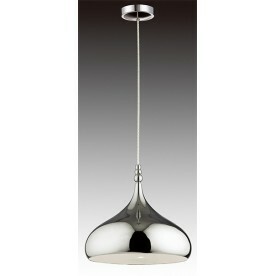 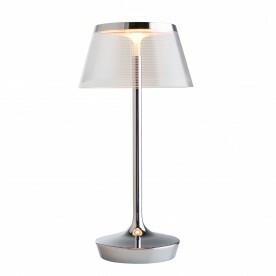 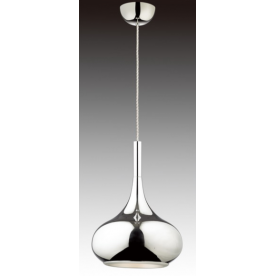 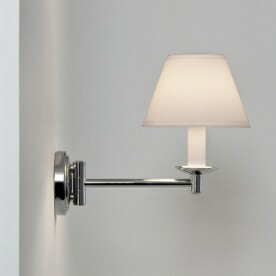 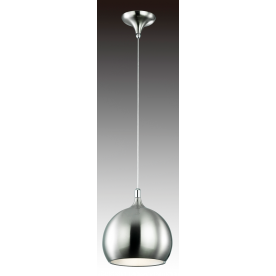 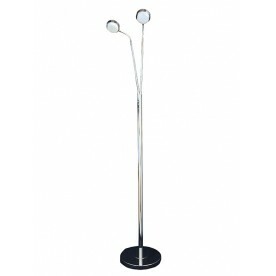 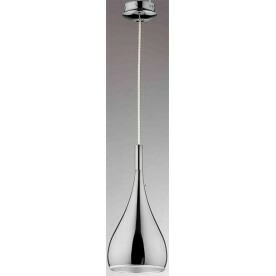 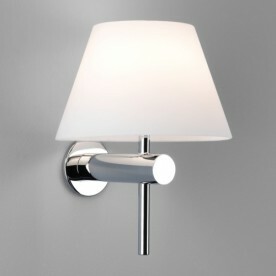 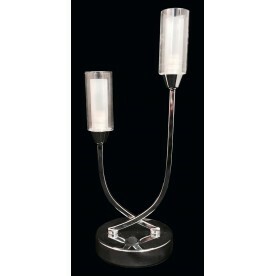 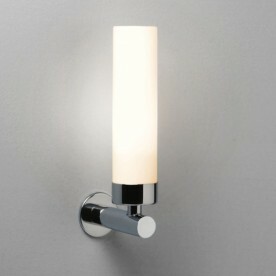 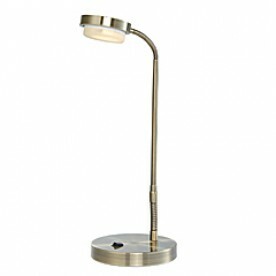 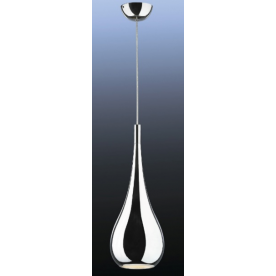 De..
Canarina 2 - ChromeContemporary 2 light wall ..
Canarina 3 - ChromeContemporary 3 light wall ..
Canarina 5 - ChromeContemporary 5 light wall ..
Canarina Table Lamp - Chrome Contemporary 2 light ..
Cleo 1 - Sand ChromeThis modern single pendant has..
Grosvenor 0511Grosvenor swing-arm bathroom wall-li..
Imola 0406Imola illuminated mirror.Mirror finish, ..
Imola 900 0782Imola 900 illuminated mirror.Mirror ..
Ixtra Shaverlight 0598Polished chrome finish, poly..
Maia 1 - Satin ChromeSingle pendents and are in ri..
Maia 2 - ChromeSingle pendents and are in right no..
Maia 3 - ChromeSingle pendents and are in right no..
Nena 0506Nena bathroom wall-light.Polished chrome ..
Orion 65 LEDOur lead product the Orion has proved ..
Roma 0343A bathroom light prefect for style.Roma b..
Rosia 1 - Sand ChromeThis stunning pendant feature.. 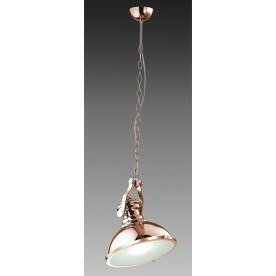 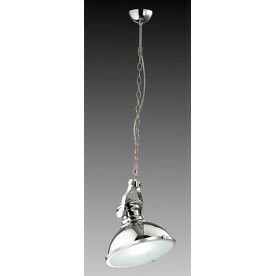 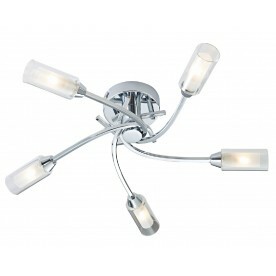 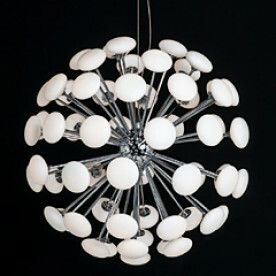 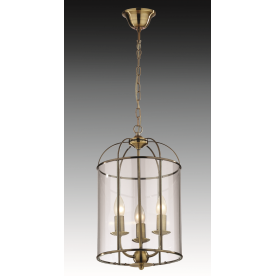 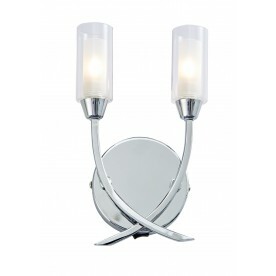 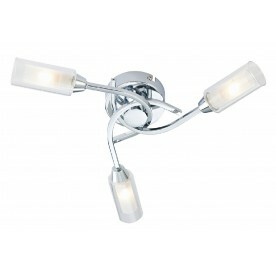 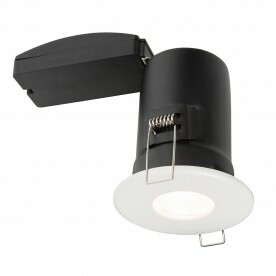 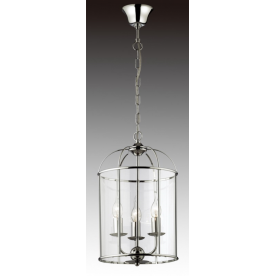 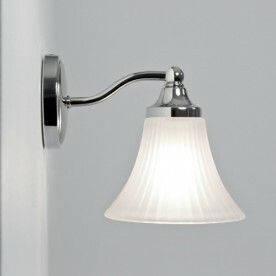 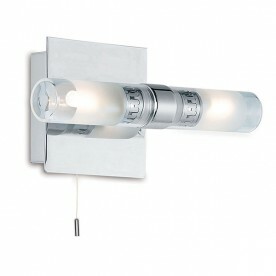 Round Lantern - ChromeClassic 3 light lantern in a..
Savio 0651Savio bathroom wall-light.Polished chrom.. 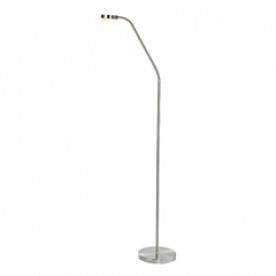 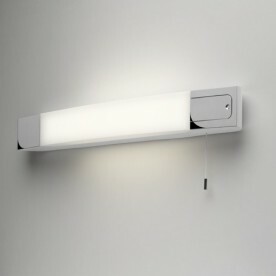 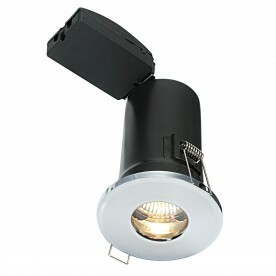 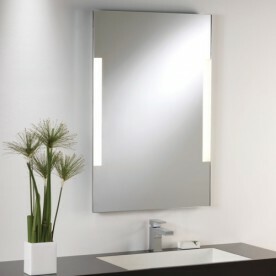 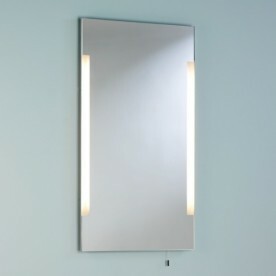 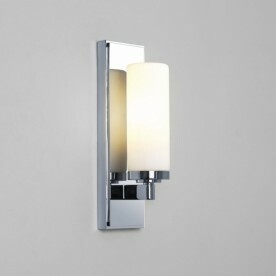 Shore 446This 2 light wall and mirror lamp is desi..
Tube 0274Tube bathroom wall-light.Polished chrome ..
Orion 54 LEDOur lead product the Orion has proved ..
50686A polished chrome downlight with an adjustabl..
61061Our shieldPLUS range of fire rated downlights..